Many games have come and gone during the development cycle for Media Molecule’s upcoming sandbox game and creation suite, Dreams. In case you’re out of the loop, Dreams was officially announced in 2013, alongside the announcement of the PS4. It is now 2019, and Dreams still hasn’t been released. Now, it may be dismissive to simply just accuse the developers of losing track of time, but over six years is a long time. What went wrong, and what could it mean for Dreams‘ future? While I don’t have exact details for you, the biggest issue seems to be a change in scope. The team at Media Molecule is incredibly talented and has a specific vision in mind. As often happens with game development, the scope of the product can change, sometimes expanding to something greater, but more often scaling way down to meet deadlines or budget costs. In this case, Dreams was a product of a ton of ideas, causing the project to grow. It grew far beyond what a lot of people could have imagined. Judging by the incredible creations made during the Dreams beta, even members of Media Molecule were impressed. Here we are, over six years later and we finally understand what the game is. That’s a great thing, because for most of its development, it was a mystery to almost everyone. But, despite the almost endless possibilities, an important question remains: Is this going to sell? Unfortunately, creators can’t simply pay their bills with passion. Video game development is a business and if it isn’t profitable, studios get shut down. Imagine the cost of keeping Media Molecule afloat for the past six years. How many copies will Dreams have to sell to just break even? Sony has not been shy about closing first-party studios, like Evolution (Driveclub), Guerrilla Cambridge (Killzone: Mercenary), and Zipper Interactive (SOCOM). Surely, the quality of Dreams will be up to par, but will it garner enough sales? This a growing concern, as more time passes without a release. When looking ahead at Dreams, another thing to consider is how it will be affected by the PlayStation 5. 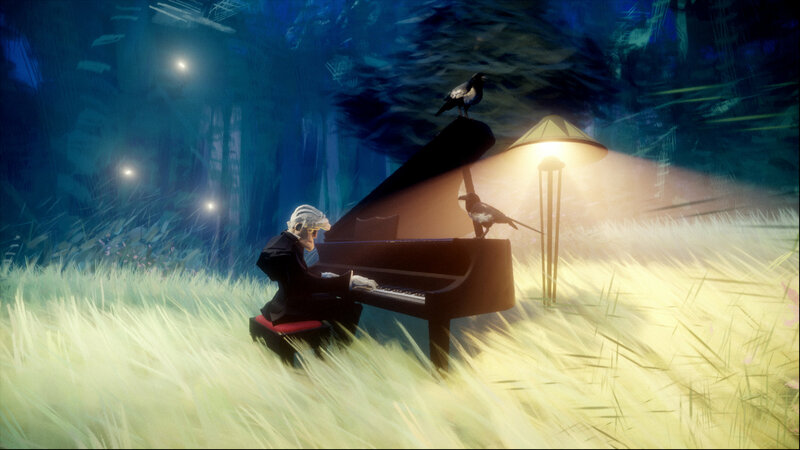 At this point, nothing has been confirmed, but it would make sense for Dreams to be playable on PS5, since it should be a game with a long lifespan. If this is the case, could there be a separate PS5 version of Dreams in development right now? Will it just be the PS4 game? It seems like Media Molecule would want to take advantage of the new tech and implement features that would not be possible on the PS4. Most of these questions posed will probably be answered once we find out more about the PS5. Until then, it’s fun to speculate and try to predict what will happen with Dreams, since the development and game itself are so fascinating. We may find out about it soon, as Media Molecule will have an update for us on February 20, 2019. This may be the announcement of its release date. What do you think about Dreams? Do you think it will be out this year? It certainly seems like it’s getting close to release. Let us know in the comments!